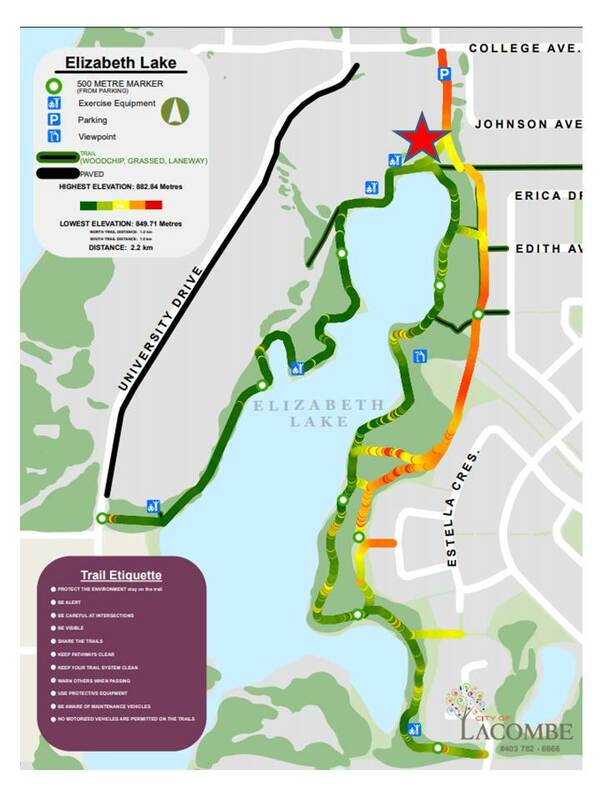 International Trails Day is an annual celebration of trails to promote trail development, the use of trails and the healthy lifestyle they encourage. It is celebrated each year on the first Saturday in June. This year we celebrate International Trails Day on Sunday, June 2, 2019. Take part in our Scavenger Hunt that starts at 11am.